To glorify God through the educating, discipling, and equipping of students with God's Word for the preparation of life. May 3rd 9:00 am CCS Spring Celebration 7:00 pm @ Highland Park Church, 4115 38th St. 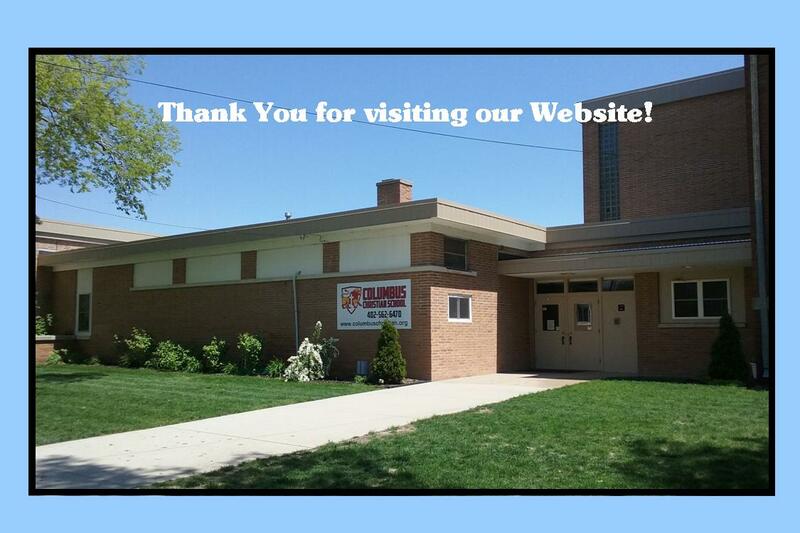 Thank you for taking the time to visit our site! We hope that this experience will give you just a sample of who we are and what we are about. We are passionate about God's glory and His Word, and we are committed to communicating this to all our students here at CCS. We hope you will take the time to explore this site and please know should you have any questions at all you can call us or schedule a personal visit. We believe that all education in Christ is for ultimate exaltation of Christ. Committed to the spiritual and academic progress of our children, we hope you will join us in this endeavor!